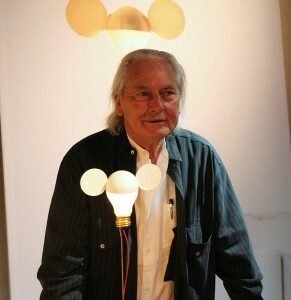 We had an interview with Ingo Maurer in Milan in this April. This interview article has been released on AXIS magazine. 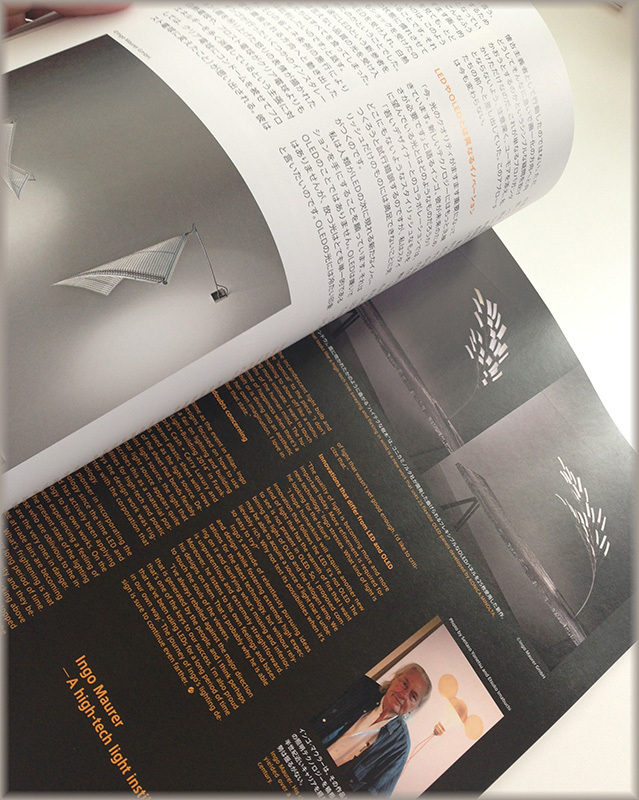 He told us of his design philosophy, about new works and on recent lighting technologies. 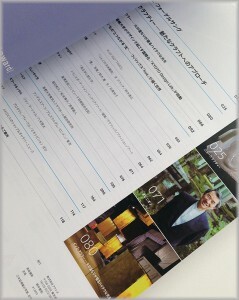 and an another interview on Confort magazine in 4 years ago.